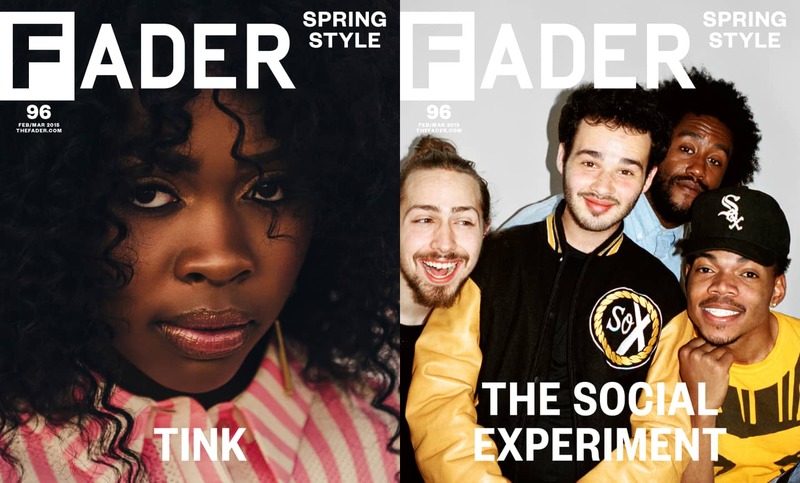 The FADER's 2015 Spring Style issue—our annual deep dive into why we dress the way we do now and where fashion's going next—hits newsstands March 3rd, but you can read its cover stories online right now. Andrew Nosnitsky headed to Hollywood to find out why Chance The Rapper was forgoing solo fame to make jazzy songs with his friends. 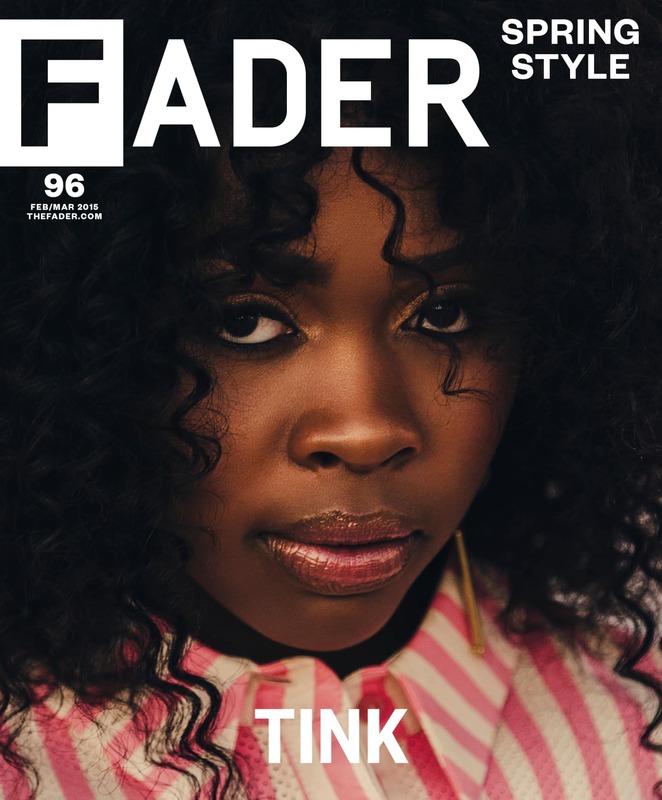 Then, back in Chance's old stomping ground, Jenna Wortham met Tink, the young Chicago rapper who's got everyone from Timbaland to Future Brown at her feet. As if that wasn't enough, we've got bags full of style features, including an investigation into the internet's smartest clothing brand, and much more to come over the following weeks. Stay tuned, and stay warm. 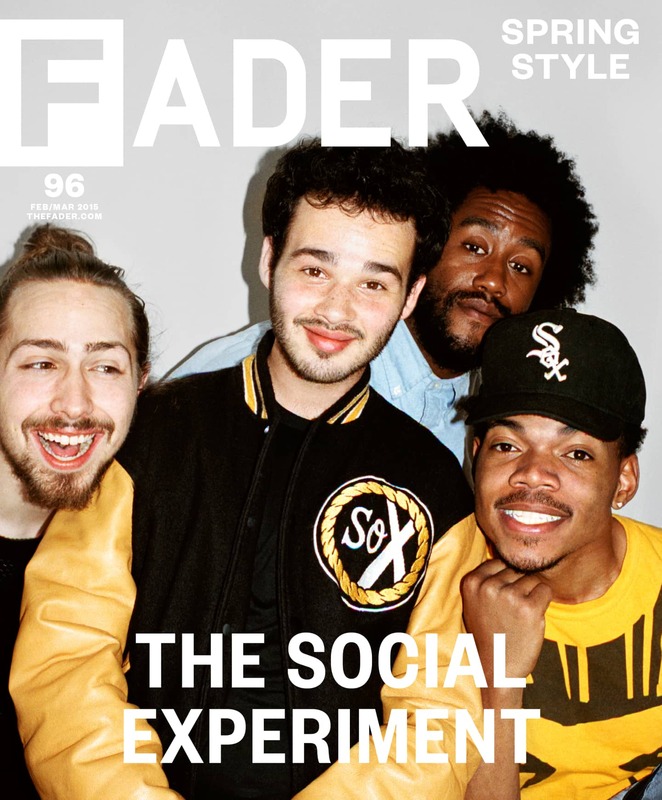 Pre-order a copy of The Spring Style issue of The FADER now. Check out hi-res versions of both covers below.